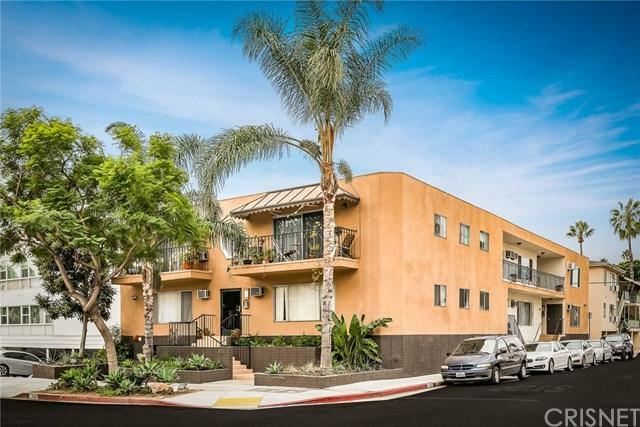 Find yourself right at home in this spacious 2 bedroom/ 2 bathroom condominium prominently placed on a corner lot within the desirable neighborhood of West Hollywood. The enchanting exterior is matched by the inviting energy of the interior. Upon entry you are greeted by a large living room that is ideal for having guests over for movie nights. 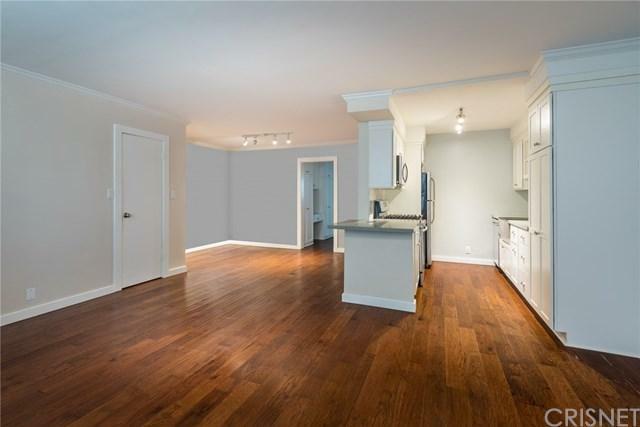 The charming kitchen features stunning quartz countertops and updated hardwood flooring. 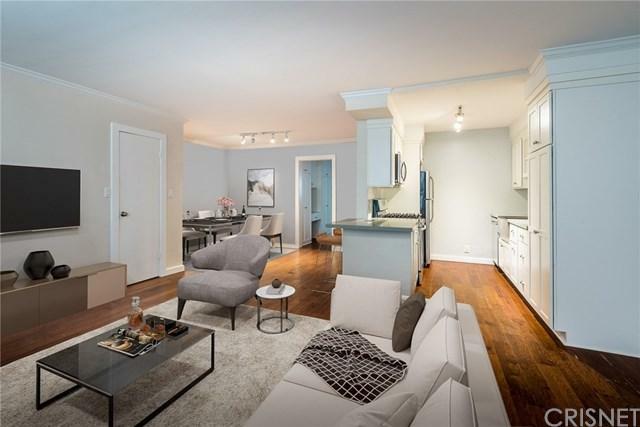 The condo also offers a lovely den living space that features a wet bar that will be a big hit among family and friends. The master bedroom is equipped with mirrored sliding closet doors giving you plenty of storage space and a connecting bathroom. Directly outside your unit is where you can find your own covered parking space. Step into this beautiful home and be captivated by everything it has to offer! 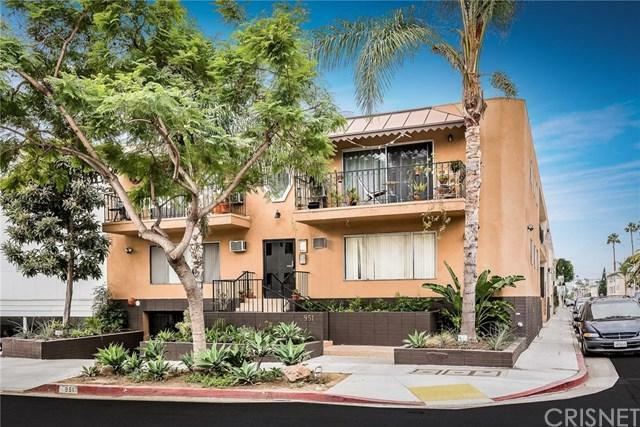 Sold by Denita Julian of Keller Williams Hollywood Hill.